Sqysoft® - Editor of solutions. Manage your transport, warehouse and / or interventions on site or workshop. 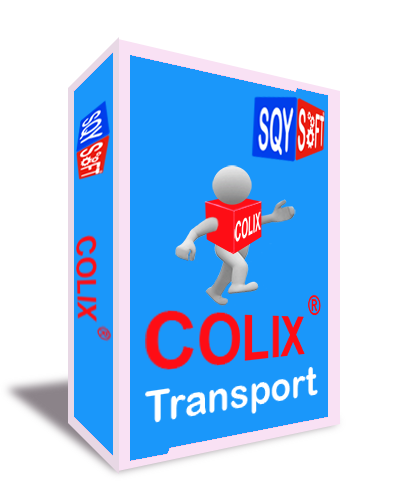 25 years of experience in the field of transport, logistics, on-site maintenance and IT have enabled us to create software adapted to the operational realities of VSE / SMEs. We offer the possibility of a support 7j / 7j - 24h / 24h (only in French). Our experience allows us to be a consulting force. Our operational support will offer you the solutions and the best solutions adapted to your needs. Our solutions are only available in SaaS mode. This allows total availability wherever you are from a single browser. In addition, tools for PDA or SmartPhone (only Android v4.4 or highter) are available for roamers. All our solutions are hosted in Datacenter in France. Designed for real-time traceability of parcels. - Status in Real Time. - Detection of anomalies in real time. In addition to the other modules or independently, manage your inputs / outputs of relay points. Managing inventory has never been easier. No unnecessary function, fully customizable, define how your products will be managed. The service management module After Sales Service will allow you to manage your requests for intervention. In connection with the logistics module and the transport module, you will have a complete follow-up of the entire chain of realization. A unique and innovative identification device. - The Id-card is an Android application that, in classic use, dematerializes the card with classic barcode allowing to identify with its smartphone. 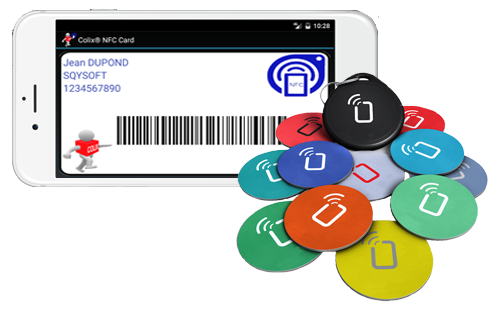 - When connected, the Id-card is an NFC device which in addition to the identification allows to sign electronically and in a secure way. - The Id-card is also available as a NFC TAG. Their parcels are in Colix®... And yours?